Vine has totally reworked its website with the addition of multiple new features that transform the site into what many are calling a six-second version of YouTube. In a time when most outfits are moving away from the web and toward mobile, Vine is seemingly doing the opposite. According to a blog post on the matter, the site is a result of users expressing a desire to view videos on their computer in addition to on their smartphones. Of course, the service already had an online offering but it was extremely limited in what you could do and view. The site now includes a bevy of new features such as playlists, channels, trending tags, editor’s picks and featured Vines and users. The good news is that you don’t have to be a Vine user to get in on the action; it’s available to everyone without needing to sign in to the Twitter-owned service. And if Vine plays its cards right, there looks to be plenty of room for monetization. 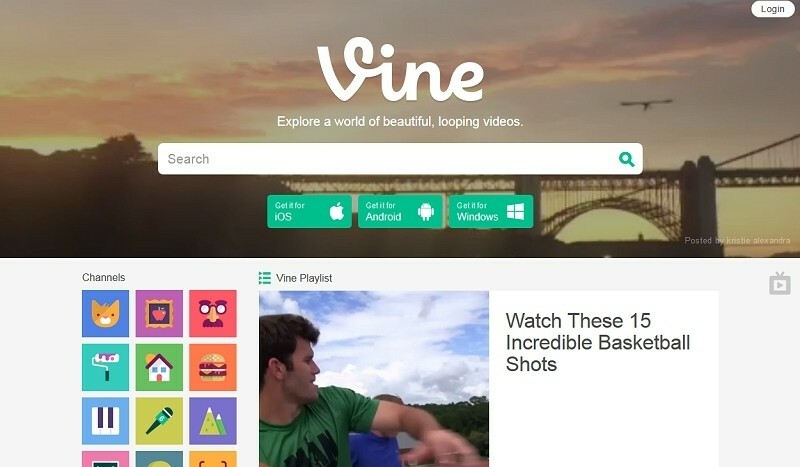 It’s clear that Vine has put some serious thought and work into the redesign. A lot of other companies, like Instagram, could learn a thing or two about building a solid web counterpart to their mobile application. But the redesign also raises the question of whether or not Vine is still interested in directly competing with Instagram or if it is slowly aiming to lock horns with other video outlets like YouTube.